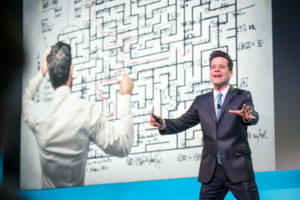 Why Should I Attend Engage London? 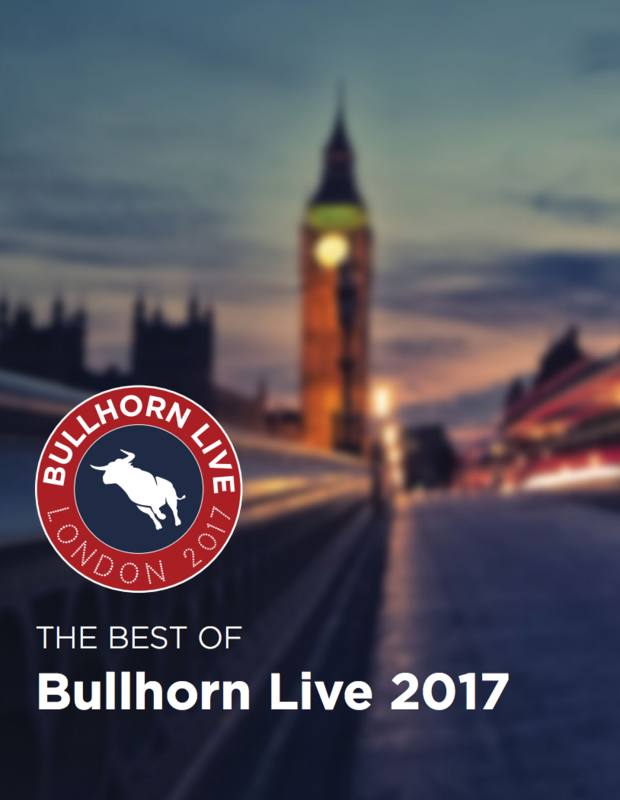 Over the past five years, Bullhorn's London conference has transformed to become a leading European recruitment event. In 2017, we celebrated the 5th anniversary by expanding to two full days with both in-depth product training and unbeatable industry education. And in 2018, this event will evolve to serve the wider industry even better by becoming part of the global staffing and recruitment conference series Engage. Discover the benefits of attending Engage conferences through session content from past Engage speakers, the 2017 conference highlights video, the Best of Bullhorn Live 2017 ebook, and popular recap blog posts. Year-over-year, attendees rate Engage speakers and sessions highly: 4.7 out of 5 stars! Now, you can get exclusive access to this top-rated educational content. Get expert advice on how to grow your recruitment business, build leadership, and engage top talent from the Engage 2018 speakers’ presentations. Bullhorn Live 2017 was a memorable, record-breaking event that brought together leaders and visionaries defining the future of recruitment! We’re thrilled to become one of the leading European recruitment events and are so excited to share the highlights with you.